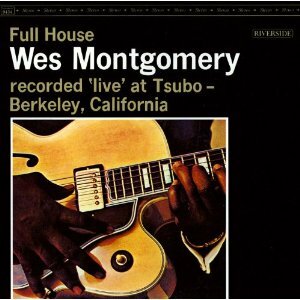 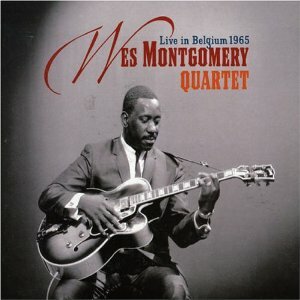 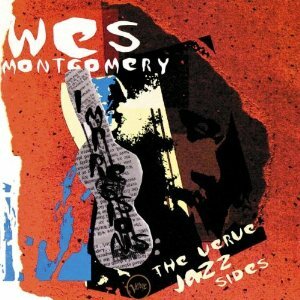 This CD Includes Three Complete Rare Live Sessions featuring West Montgomery During his Triumphal European Tour in the Spring of 1965. 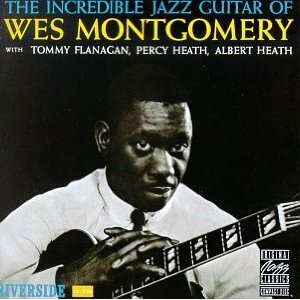 In the First Ten Tracks the Guitarist is Accompanied by his Regular Trio from that Period, which Included Harold Mabern on Piano, Arthur Harper on Bass, and Jimmy Lovelace on Drums. 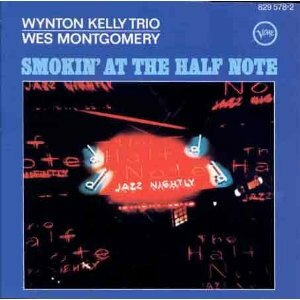 The Other Four Tracks was Interpreted by Montgomery Accompanied by the Martial Solal Trio, featuring in the Last Title the Great Tenor Saxophonist Johnny Griffin.